I’m going to weigh in on a very controversial subject, with the disclaimer that the views I’m expressing are entirely my own. A few weeks ago Facebook was blowing up with commentary from Stacy Dash, Matt Walsh, and all these other conservative pages, about Boy Scout’s decision to include girls. 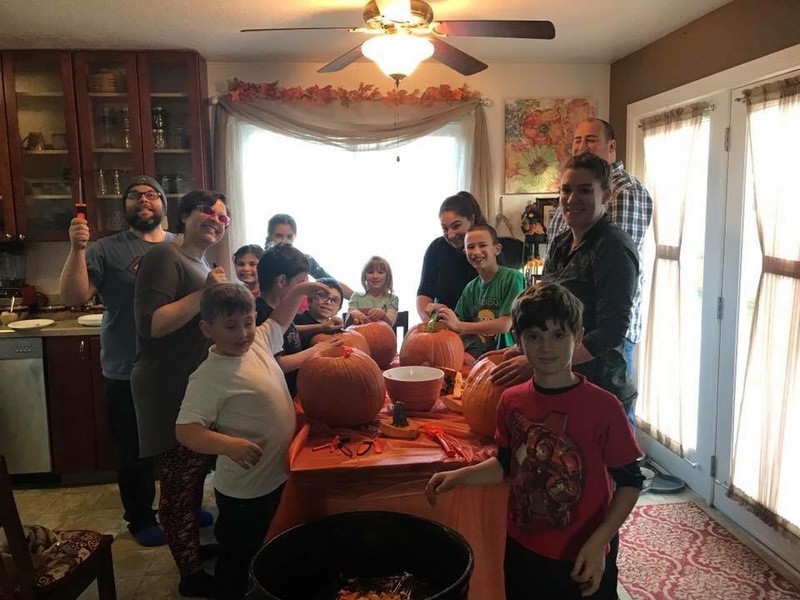 Pumpkin Carving and “Running With The Pack” belt loop work for our Wolf Den. Our Boy Scout troop retired a tattered American Flag ceremoniously. Regardless of how I feel about the position that they took (and I will share that in a minute), this was never – EVER – a push by the LGBT community. 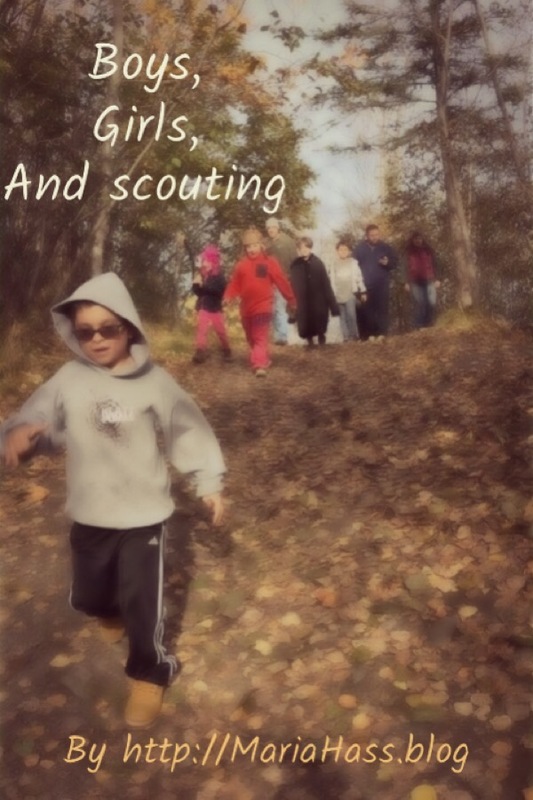 Because it was never designed to incorporate girls into boy scouting through some vague, androgynous definition of boy or girl. So food for thought towards those who put their opinions of social media, as entitled to them as you are: you just slandered a massive organization composed of loving, invested parents such as my husband and myself. My favorite Pop Corn seller Scout! 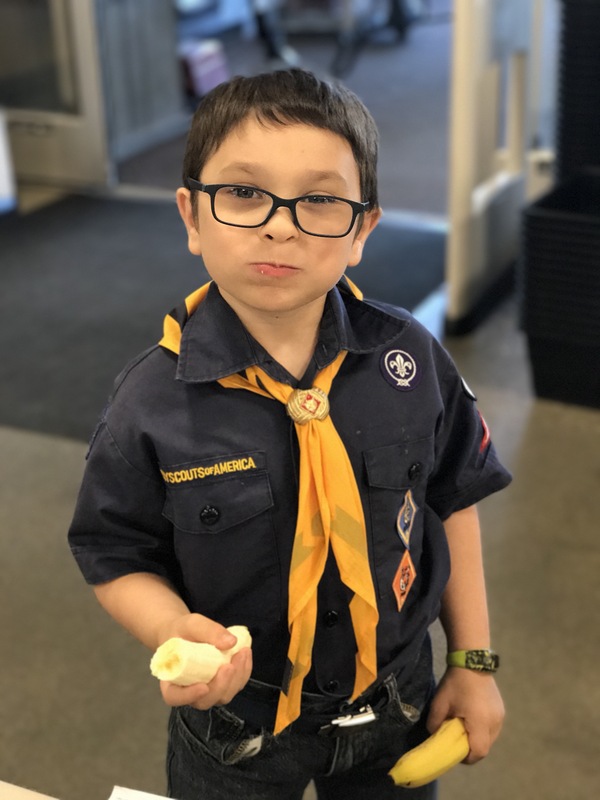 Thank you, Boy Scouts of America, for realizing how difficult it is on middle-class, working families, to drive one boy to cub scouts, one boy to boy scouts, and one girl to girl scouts. Thank you for being considerate of our time and not dividing our family up one more evening a week. Thank you for putting such high value on the family as a unit. Thank you for not being chauvinistic. Thank you for being more accessible to everyone else other than white families with a well-paid Dad. Thank you for turning the hearts of the fathers towards their daughters. Thank you for not being so sexist that you don’t feel the skills you teach your boys are equally important to girls as well. 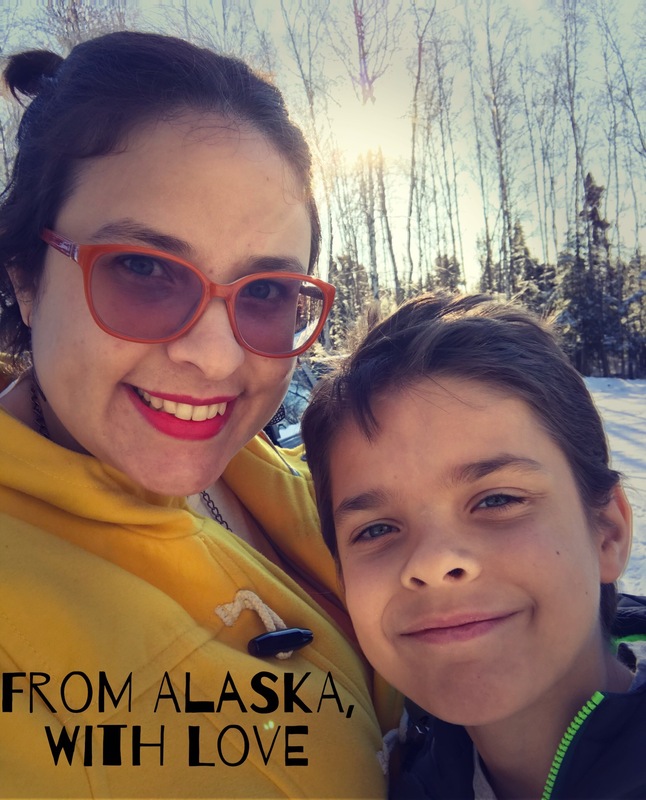 Thank you for creating a way for my husband and me to serve with all our children. Thanks for teaching boys to value and respect girls – because in doing so you are raising better brothers, boyfriends, husbands and dads… and less Brock Turners and Harvey Weinsteins.And mainly, THANK YOU that my daughter doesn’t have to “identify as a boy” or experience a transgender crisis because she’d rather hike and camp with the boys than play dolls with the girls. Thank you that she can be totally feminine, totally secure in her God-given gender and still reach the rank of Eagle Scout if she so chooses. 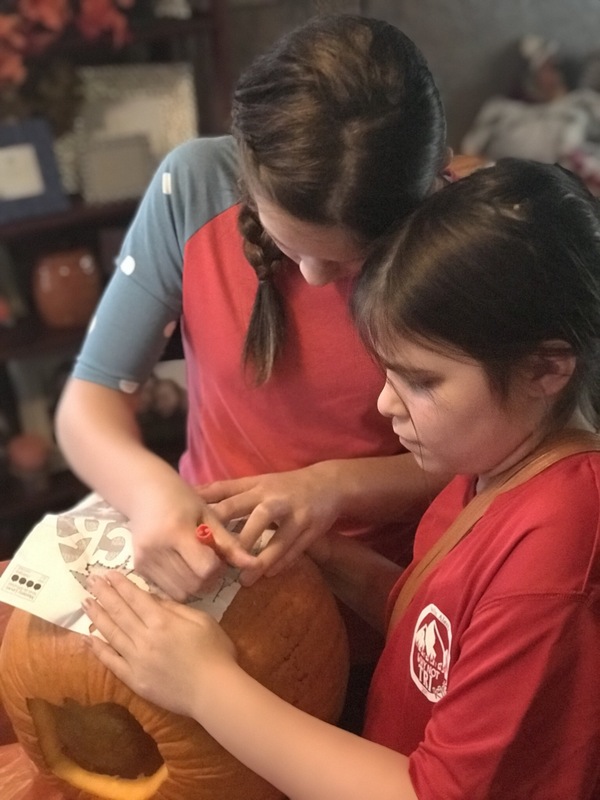 My daughter and her friend working on the Wolf Den Cub Scout activities. Logistically I don’t know how it will play out. I know per the Scouting Laws and Regulations that it doesn’t mean boys and girls will go camping together. For the most part, it seems the plan here in our local troops is to have different dens or patrols for girls and for boys. It will require a lot more manpower. It may totally flop! I don’t know. 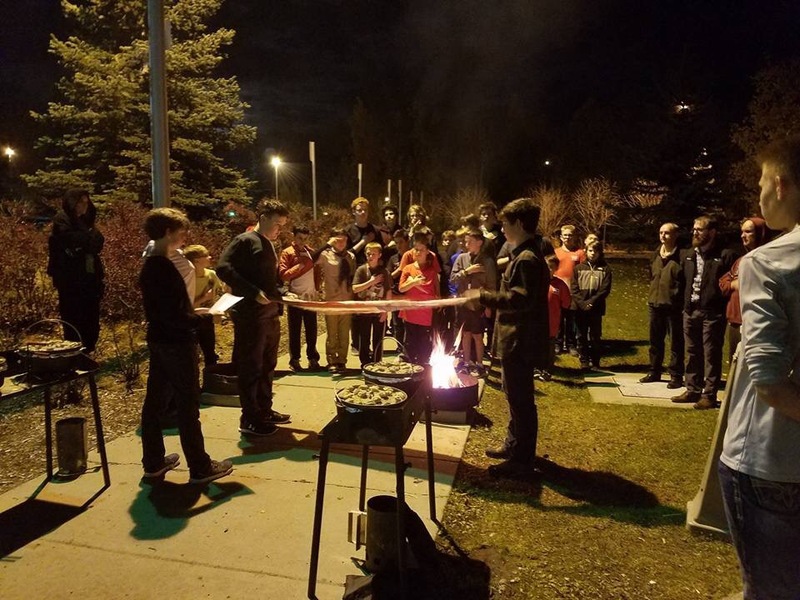 I have a bit of a different opinion – boys belong in the Boy Scouts and girls in the Girl Scouts – and the twain shall never meet…. I would feel the same way if Girl Scouts was to the same caliber as Boy Scouts. But if you drop the “Boy” and it’s “Scouting of America”, since the boys and girls don’t meet anyways… does it make a difference? Thank you for providing further info into this. I haven’t been following it because my kids haven’t done scouts before!